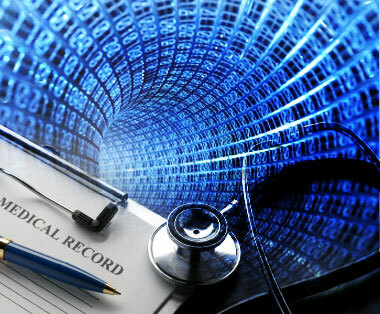 In March 2010 I watched an interview on CNBC called “Medical Records Going Digital” wherein a president / CEO of an electronic health / medical records (EHR/EMR) company discussed various cost savings achieved through his company’s technology. Mainly, the president / CEO was given the opportunity to tout that his EHR/EMR program will allow doctors to see and treat more patients more efficiently. The interview ended with the host(s) saying that this technology would also be helpful in sharing your medical records if you changed doctors; or if you have an emergency where you must see another physician while on vacation in the U.S. or overseas. Usability of certified EHR/EMR systems and applications – physicians are raising concerns about EHR/EMR usability. Health IT infrastructure barriers – presently there is no infrastructure to support the SECURE exchange of electronic patient data between healthcare providers (e.g. physicians, hospitals, clinics, including international healthcare providers).